Vinification: short collocation grape marc and about 6-7 days, with mild and relatively few loops. 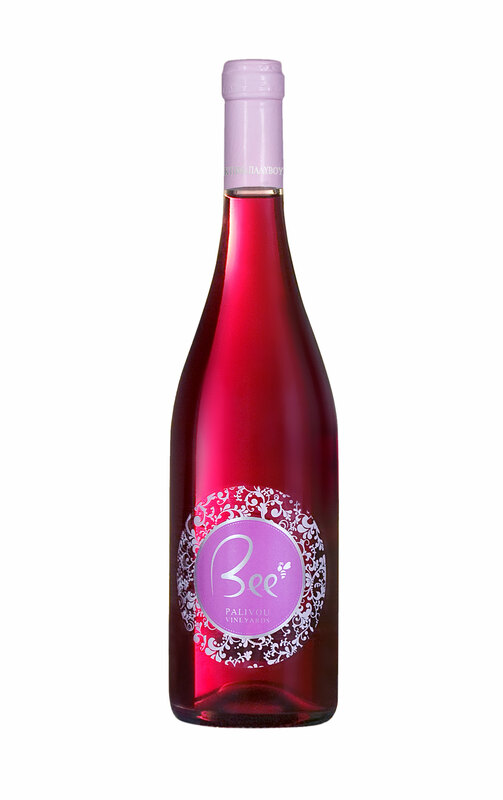 Tasting notes: A deep-colored purple wine with intense fruity and clean aromas and the dominated flavors of cherries, strawberries and gooseberries. 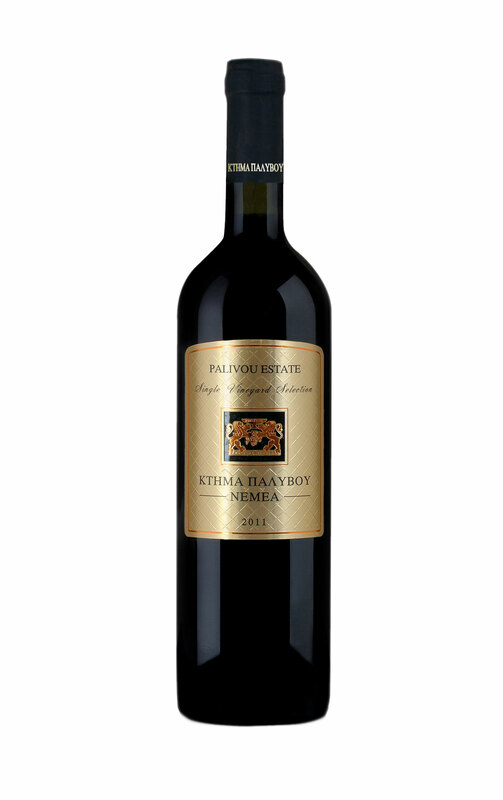 The silky mouth feel and the grape juice aftertaste give the impression that you are tasting grapes from the vineyard during September. Juicy red meats and spicy sauces. 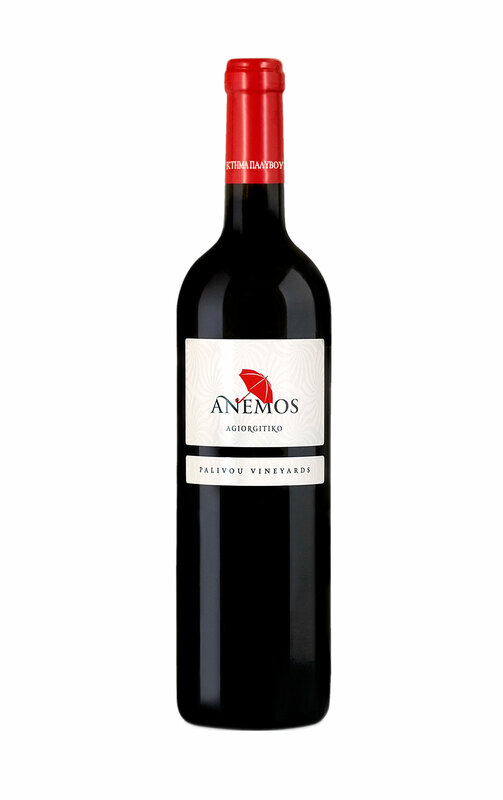 It combines perfectly with Chinese cuisine because of low tannins and fruity character. You can also serve it cool during summer and can even accompany it with fish.